The Ecocina stoves, designed by StoveTeam, reduce wood usage by 50% and carbon emissions and particulate matter by over 86%. They reduce both burns and respiratory illnesses. 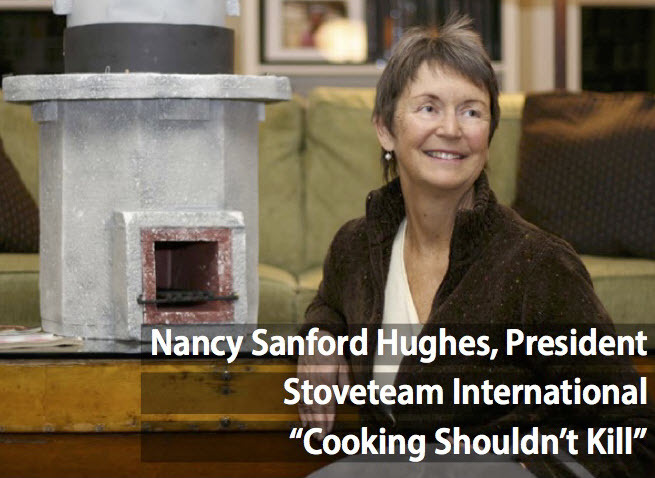 In the eight years since StoveTeam International’s inception, the stoves have improved the lives of more than 438,780 individuals in Guatemala, El Salvador, Honduras, and Mexico. 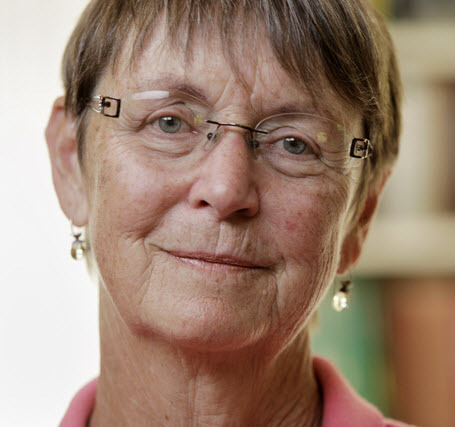 Her work has been featured in The Rotarian Magazine, Forbes, and on the PBS News hour.